Endobronchial tuberculosis (EBTB), of which the incidence has been increasing in recent years, is a special type of pulmonary tuberculosis. The endobronchial tuberculose focuses often injure the tracheobronchial wall and lead to tracheobronchial stenosis. The tracheobronchial stenosis may cause intractable tuberculosis and make patients become chronic infection sources of tuberculosis, or may even cause pulmonary complications and result in death. 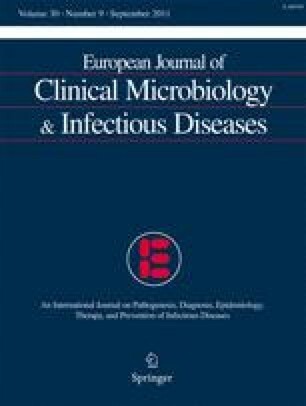 The etiological confirmation of Mycobacterium tuberculosis is most substantial for diagnosis. However, because the positive rate of acid-fast bacillus staining for sputum smears is low and the clinical and radiological findings are usually nondistinctive, the diagnosis of EBTB is often mistaken and delayed. For early diagnosis, a high index of awareness of this disease is required and the bronchoscopy should be performed as soon as possible in suspected patients. The eradication of Mycobacterium tuberculosis and the prevention of tracheobronchial stenosis are two most substantial treatment goals. To get treatment goals, the diagnosis must be established early and aggressive treatments must be performed before the disease progresses too far.